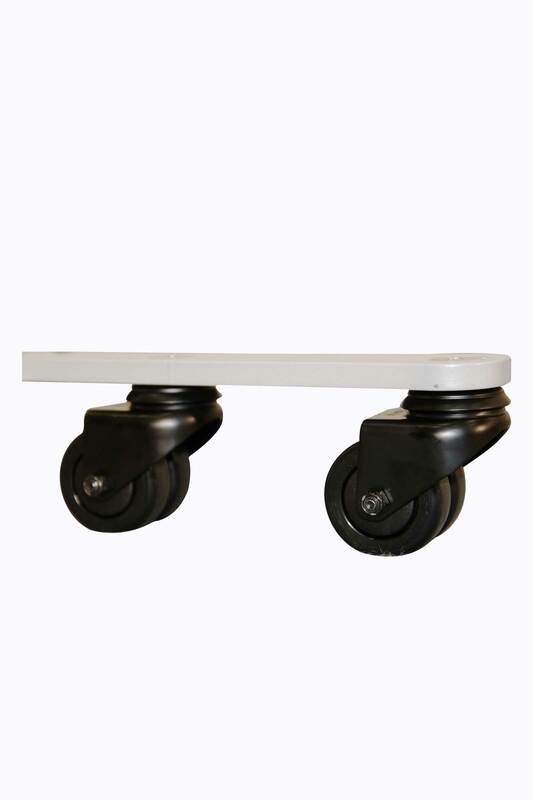 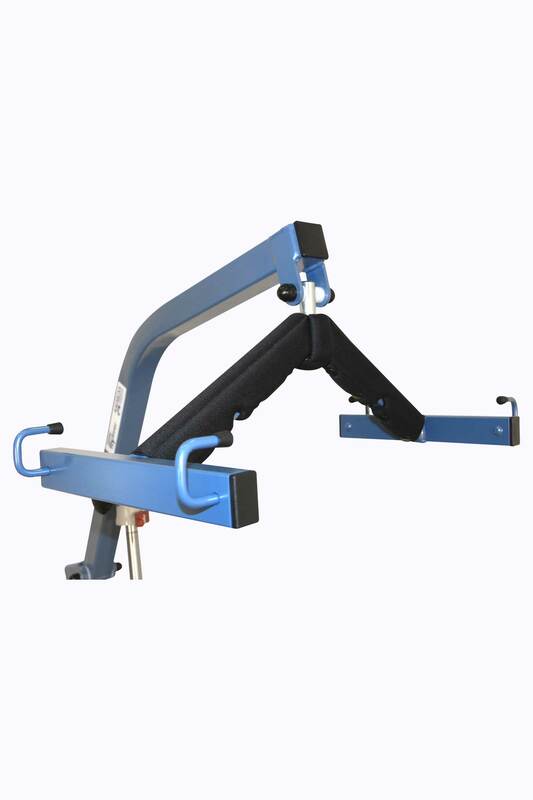 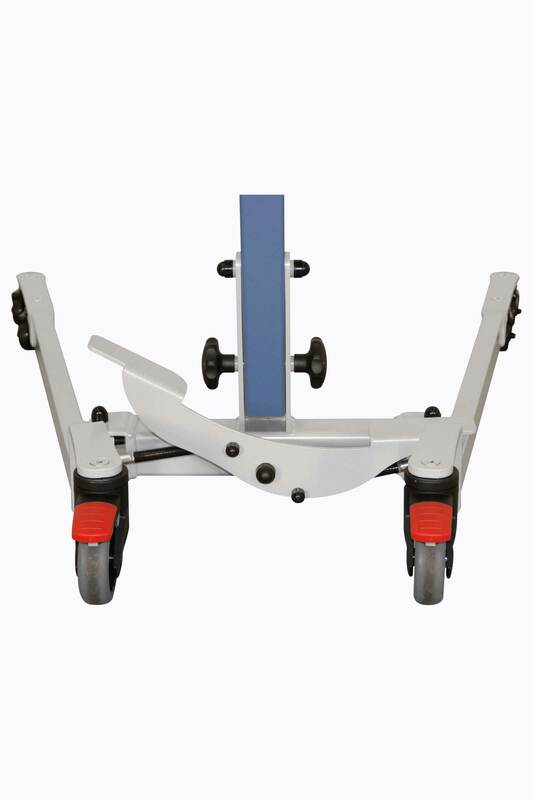 It permits a great ease of movement to perform secure and comfortable transfers for all patients (160 kg weight capacity) in addition to its mechanical opening base legs (up to 105 cm) which allows an ease of access to large widths wheelchairs. 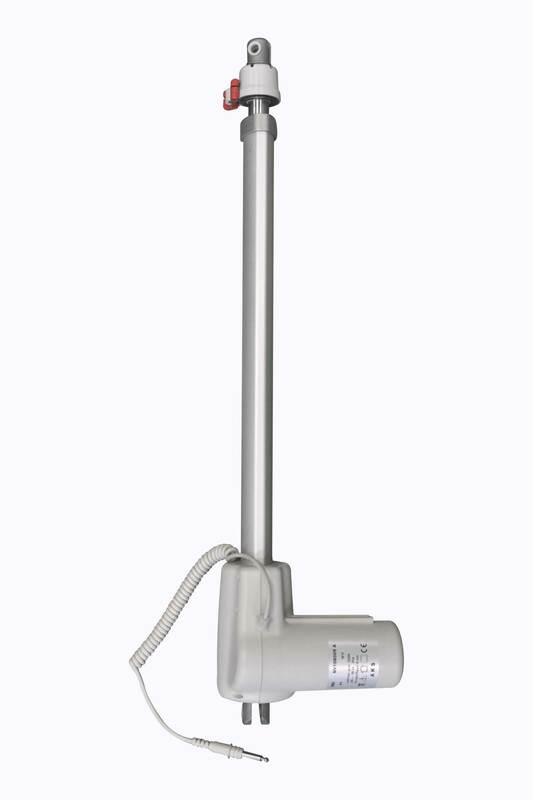 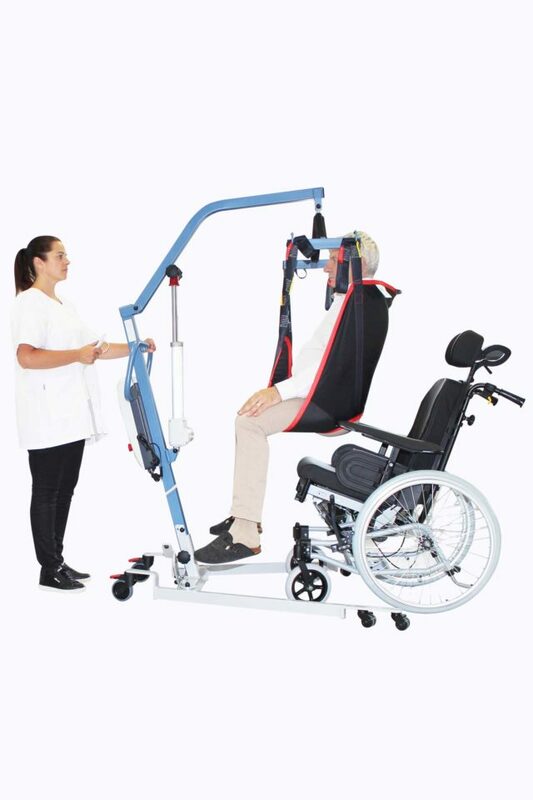 CE certified and manufactured in France, the FLY’EVER with mechanical opening legs is a standard patient lift, made in steel. 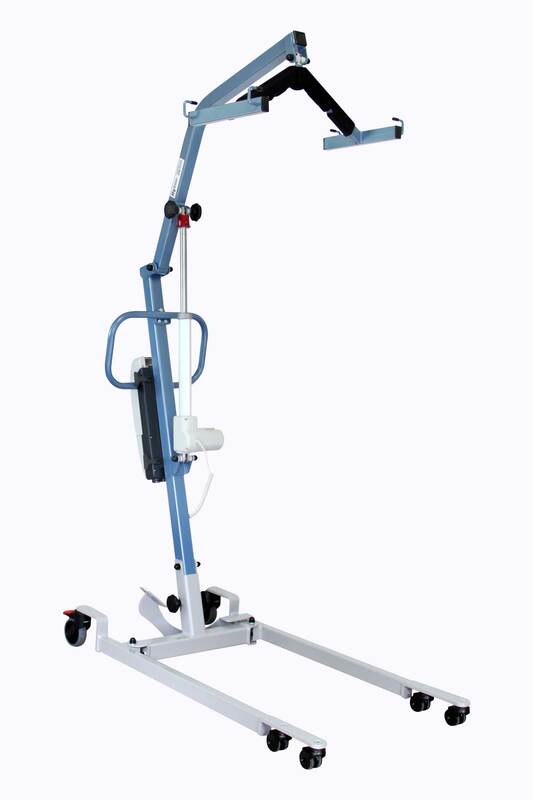 Its mechanical opening legs, from 63 cm to 105 cm, allows large widths armchairs or wheelchairs and an ease of access.